Here's some of my stuff that I put up. All instrumental - although I do sing too. There's an electric thing and an acoustic thing. The acoustic thing is very short. Dinosawer wrote: I meant that by putting it directly on the keyboard you record all the clicketyclack key sounds. Putting it on top of the piano sounds be better. It's not actually on the keyboard - it's on the wooden bit next to it (where the switch is). The main problem is that I have the volume low because the phone's mic is crap and any louder and you'd hear clipping. I figured it was the lesser of two evils. I play the Clarinet and the Supernova, a computer-synthesis sounding spherical instrument of my own design. It's like, a ball, and it senses where my hand and fingers are, and plays notes accordingly from a speaker. I'm working on it, but its sounds okay*ish* so far. (okay, it sounds really bad.) Well, it would if I hadn't broken it by dropping it. ( ) The next model will not be so breakable, but it'll take a while to make again. I yi yi. Edit: The Supernova is not ready to be shown to anyone via recording! (I have one or two.) I might, if I get around to it, put in a recording of my clarinet, however, in a future post. Seryth Nortra wrote: I play the Clarinet and the Supernova, a computer-synthesis sounding spherical instrument of my own design. It's like, a ball, and it senses where my hand and fingers are, and plays notes accordingly from a speaker. I'm working on it, but its sounds okay*ish* so far. (okay, it sounds really bad.) Well, it would if I hadn't broken it by dropping it. ( ) The next model will not be so breakable, but it'll take a while to make again. 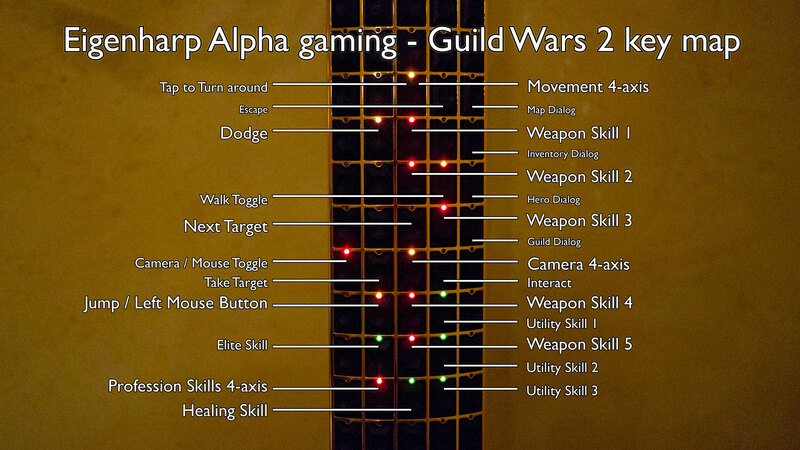 I'll be interested in seeing this when v2.0 is constructed. 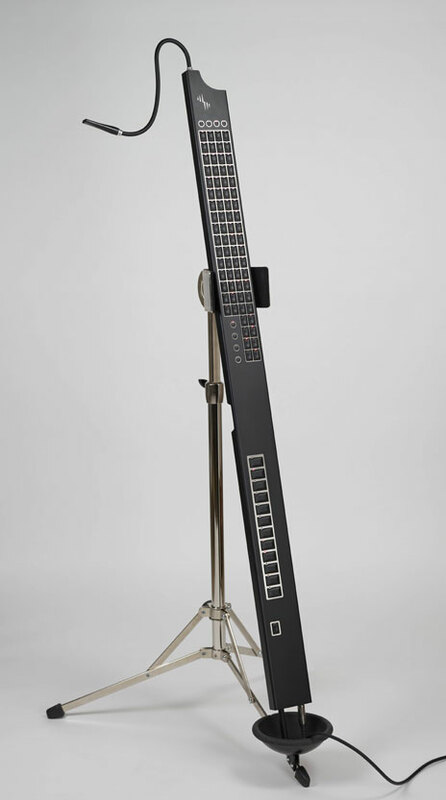 This is an Eigenharp, and it is a Real Thing. Here are a couple of examples of what it can do. This one and this one are fun, too. That looks awesome! not sure that I'd play a game with it, but it is quite neat. I'm not sure when the Supernova 2.0 will happen, but I'll try to make it sound good. At least I won't have to buy reeds for it! I keep having urges to buy one of these but I never actually do. For what it's worth, I actually have a Hohner melodica. Man, I can't believe I missed this thread! I play clarinet and bass clarinet, if anyone's still interested, but i'm probably too late to the party. I can't believe I missed it too! I also have a cello laying around that I need to do something out of! Didgeridoo, guitar, and hand drums. Talking about this in IRC. Still brings tears to my eyes every time I listen to it.